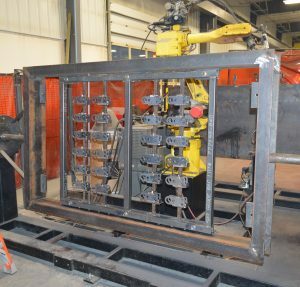 Robotic Welding Opportunities | Fort Miller FAB 3 Corp. Here at FM FAB3 we are constantly working with our partners to come up with ways to become more efficient, reduce costs and streamline the manufacturing process. 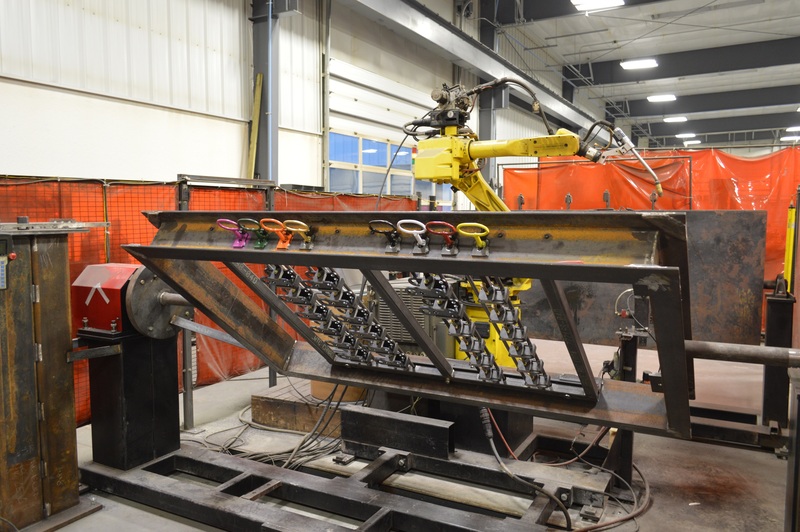 With repetitive piecework and assemblies, Robotic Welding is a terrific solution. 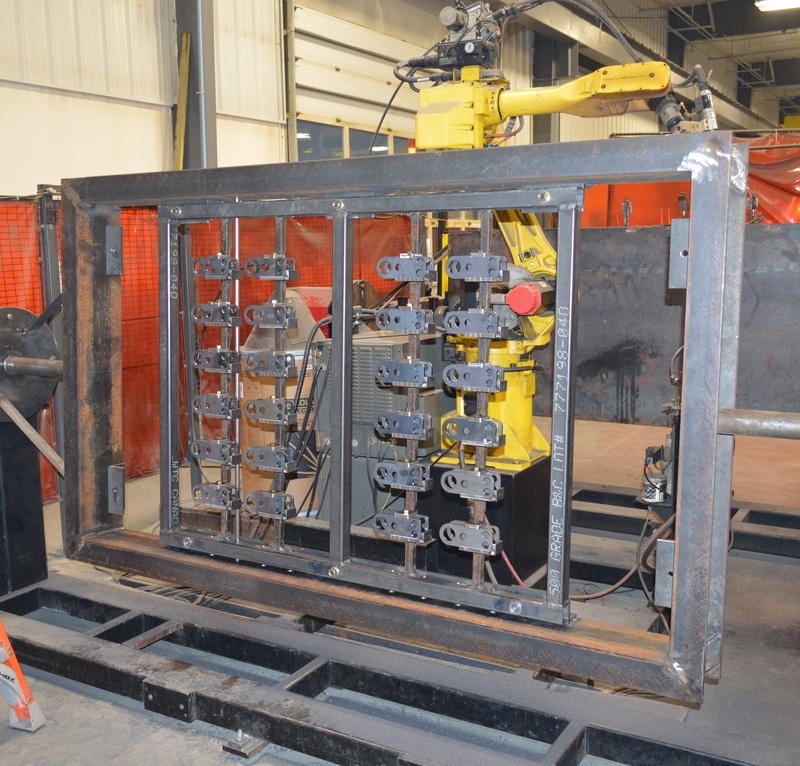 We are presently developing a new fixture for one of our partners, that will allow us to increase production and guarantee consistent weld quality. 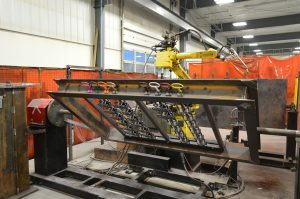 If Robotic Welding is a possible solution for your manufacturing process, please do not hesitate to contact us.